Dr Vijay P Nandu is renowned in the field of General Medicine with vast experience of 36 Year. 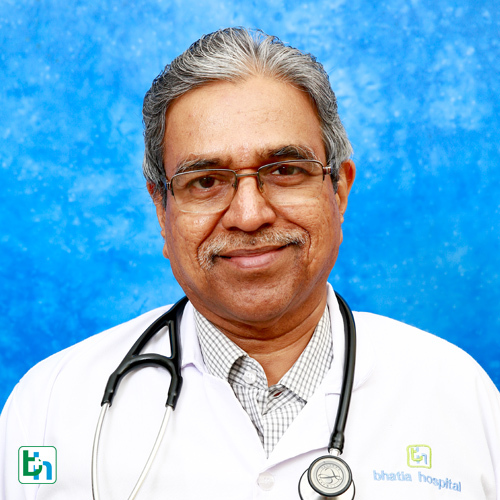 Dr. Vijay P. Nandu completed MBBS from GS Medical College in 1980 and MD - Medicine from GS Medical College in 1983. He is a member of Indian Chest Society, Indian Society of Critical Care Medicine (ISCCM), Infectious Diseases Society of America (IDSA), Hypertension society of india and Cardiological Society of India (CSI). Some of the services provided by the doctor are: Hypertension Treatment, HIV Counselling, Diabetes Management and weight loss etc.